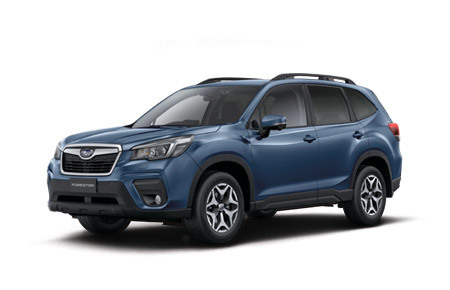 At Newcastle City Subaru quality products and service to match, is paramount to our being a part of Australia's largest automotive group. Our state of the art modern showroom and large display areas allow customers to casually browse the great range of Subaru Vehicles. 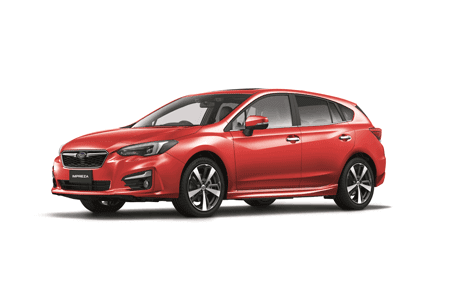 Our friendly staffs are specialists who are proud of their association with Subaru Australia, and look forward to assisting you when searching for your new or used Subaru. Why do you love working for your dealership? The staff are dedicated and reliable to work with. What do you love most about the brand? The reliability, safety as well as the high level of loyal and repeat owners. Something truly unique to the Subaru brand. What does excellent customer service mean to you? It means having excellent product knowledge and being able to help customers make the best choices for themselves in a friendly and efficient manner. What does excellent customer service mean to you? Striving to be a point of difference in the customer’s expectations & making the whole experience enjoyable, pleasant and stress free. What do you love about the brand? 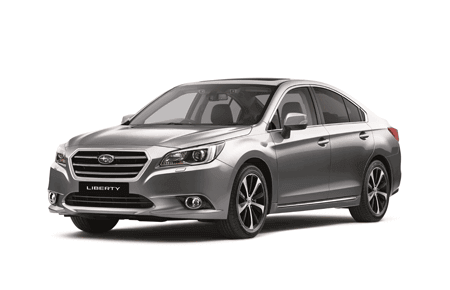 Subaru gives me the confidence to believe in my brand with their renowned quality, reliability and drive ability. What is your favourite car colour and why? My favourite car colour is Lapis Blue. It looks great on all available makes and models. 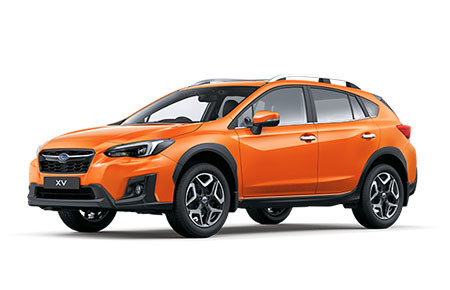 What is your favourite Subaru vehicle and why? WRX. There is no better feeling than the boost kicking in when you are accelerating up to speed. Why do love working for your dealership? The people and culture in our dealership is amazing, making it an enjoyable experience to come into work each day. What does excellent customer service mean to you? 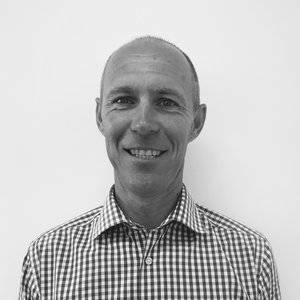 Going above and beyond for each and every customer, having passion and knowledge for our product and creating a relaxed, hassle free experience. 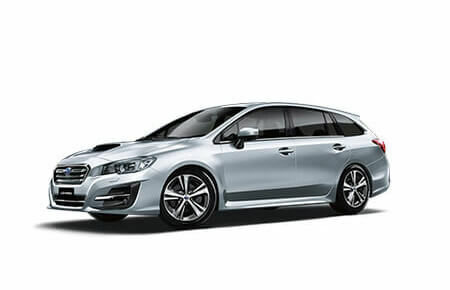 What is your favourite Subaru vehicle? 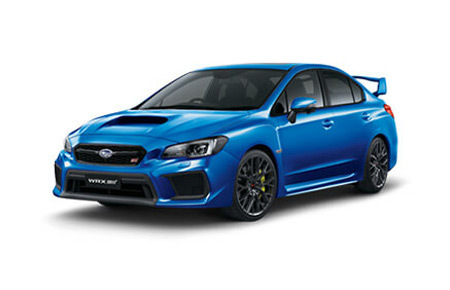 The WRX STI because of the MY19 shape, calipers and performance. Why do you love working for Subaru? Because they are the most reliable car, I know I’m selling a great product and I love talking to people! I stay at the Newcastle dealership because of the team here. What does excellent customer service mean to you? It means listening to what the customer is saying, being attentive to THEIR needs and making them feel comfortable here at the dealership. 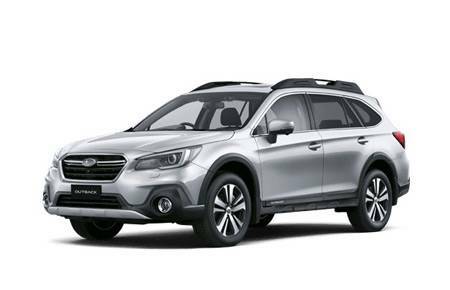 What is your favourite Subaru vehicle and why? Levorg 2.0GTS. Stylish, practical, performance and safety – all in one package! 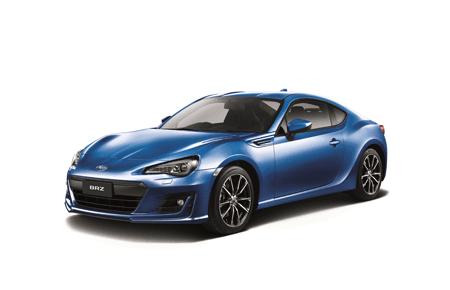 What is your favourite Subaru vehicle? 1999 WRX STi 22B. Why do you love working for Subaru? Working with staff who also care make all the difference. What do you love about the brand? The reliability, solid build and they're great cars to drive.